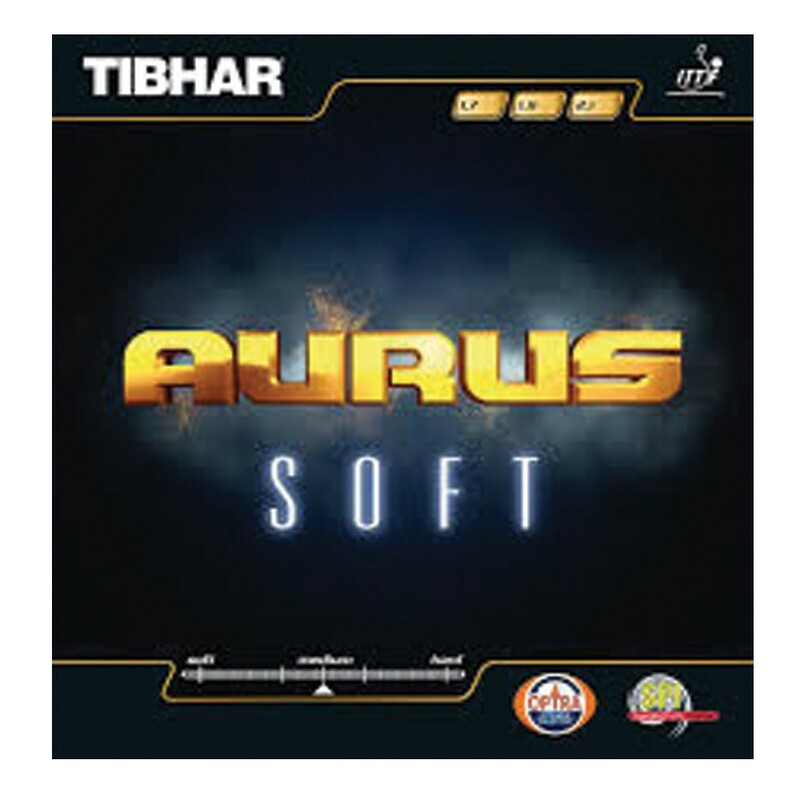 Original Tibhar Aurus Soft pimples in table tennis rubber fast attack with loop table tennis rackets racquet sports Pimples in Sponge 1.7mm/ 1.9mm/ 2.1mm speed 105, control 95, spin 112 fast attack with loop Made in Germany and original packing It is the soft sponge version, as the dragon series for each player provides super friction solution. If you are still struggling with technology is not mature, not directly depend on the high elastic sponge tape to power. "Dragon scream," produced by the stable arc can make your loop technology to a new level. Especially in the use of technology, the closer you can obviously feel great friction, perfect arc to create pressure.